Just as apples rarely falls far from the tree, French79 is a true product of his generation. 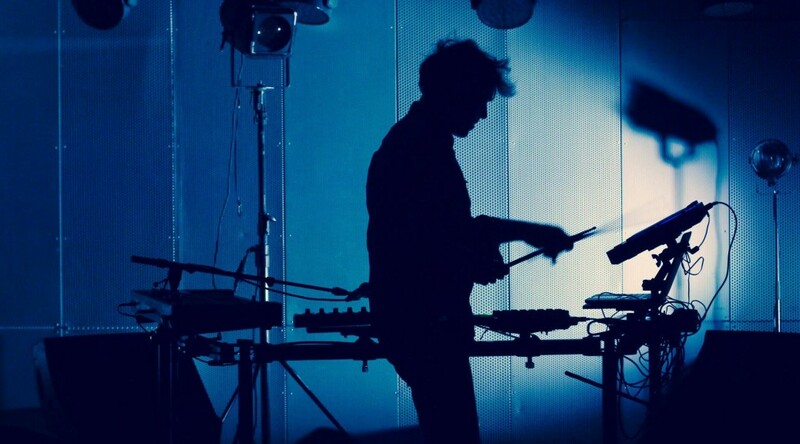 The generation of electronic music composers hailing from l'Hexagone that we often reference to as The French Touch. 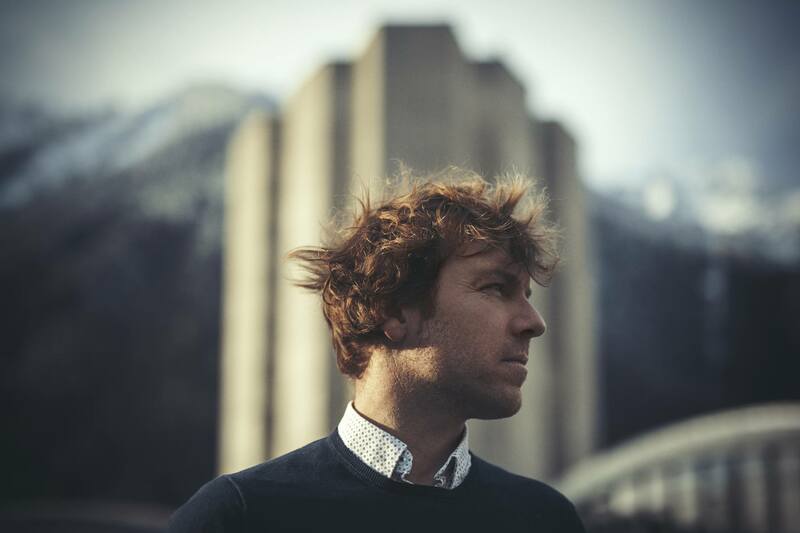 His music consists of that perfect blend between the sparkling French metropolis and the jet-set Riviera, combined with the same perfection as their cusine. And just like their wine, French producers tends to become better over time, slowly ageing away from fidget house bangers to a more laid back and mature version of house music. Attentive readers will recognise that the man behind the French79 moniker is Simon Henner, to long time Data Airlines followers better known as Facteur with a number of releases and collaborations during the early years of the label. 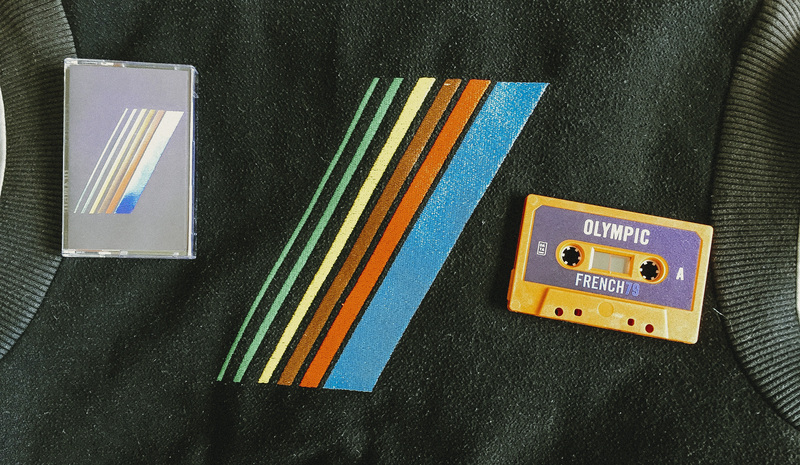 Fans of Simon's previous output will not be disappointed as Olympic stays true to his origins, if so with a little bit more sunshine and less side chain, more vocals and less Beats Per Minute. Over the years Simon has been kept busy but has not lost his ability to create an atmospheric sound scape that triggers both emotions and the imagination. 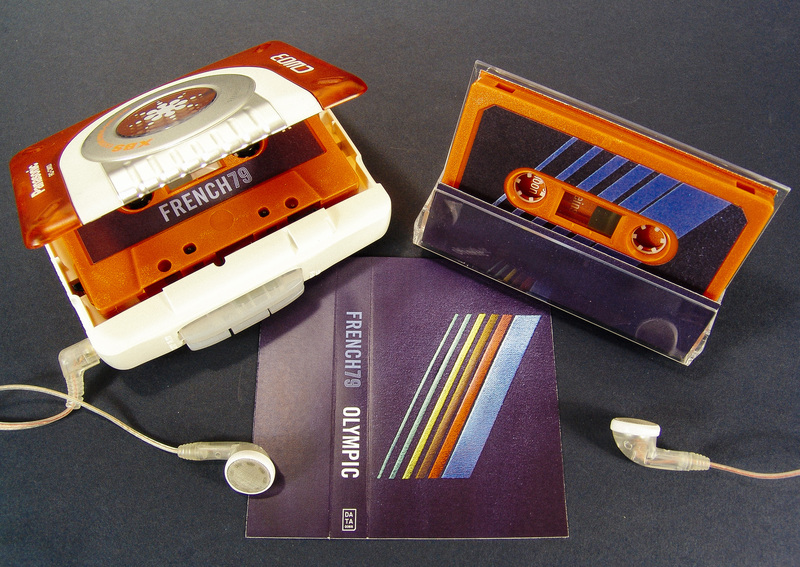 Olympic is composed produced and mixed by Simon Henner in between Marseille and Chamonix. The album is mastered by Benjamin Joubert (Translab) and the artwork is made by Cauboyz. Simon would like to thank S.R Krebs, Julia Minkin & Kid Francescoli for lending him their beutiful voices. 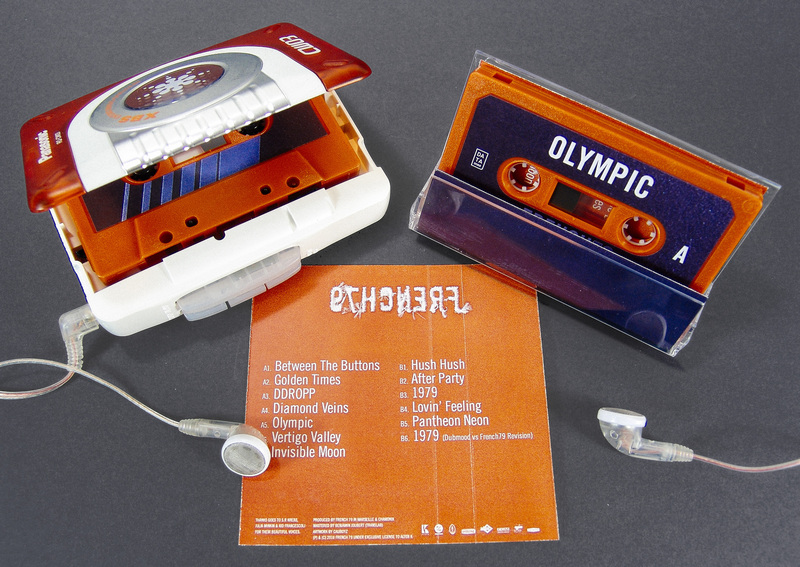 The cassette is released through Data Airlines under exclusive Licence from Alter K and is limited to 100 copies pressed in the UK.